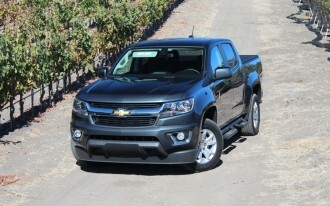 If you have your mind set on skipping past the full-size Silverado (or F-150 or Ram 1500, for that matter) and heading for the somewhat more manageable 2016 Chevrolet Colorado—or the closely related GMC Canyon—you’ll be facing a dilemma: do you get the V-6 gasoline engine, or the new-for-2016 Duramax 2.8-liter turbo-diesel four-cylinder? There is, of course, one other engine choice in the lineup—the 2.5-liter four-cylinder gasoline engine. Many shoppers will skip right past this engine, which makes 200 horsepower and 191 pound-feet of torque. It has a distinct lack of the low-rev torque you need for heavy loads; yet it’s worth considering if you plan to use the Colorado mainly without cargo, as a commuter vehicle or everyday driver, saving some light-load cargo for the weekends. 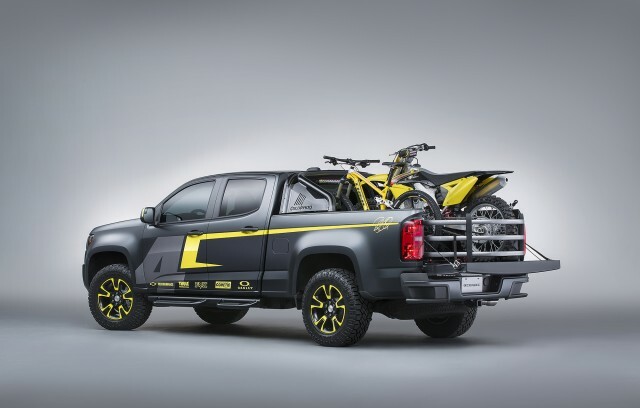 Those interested in four-wheel drive should also note that the 2.5-liter is only offered in 4WD Extended Cab models; other Colorado models in Crew Cab form can’t be had with that combination. The V-6 versions of the Colorado are at the heart of the lineup—available in pretty much every cab and cargo box, in each trim, and with rear-wheel drive or four-wheel drive. The Duramax diesel is almost as widely available, but it’s not available in Extended Cab models and is required to be paired with certain other options—which makes its price of entry a bit higher (about $31,090 in base Work Truck form, up to around $40k in the form we recently saw and tested). 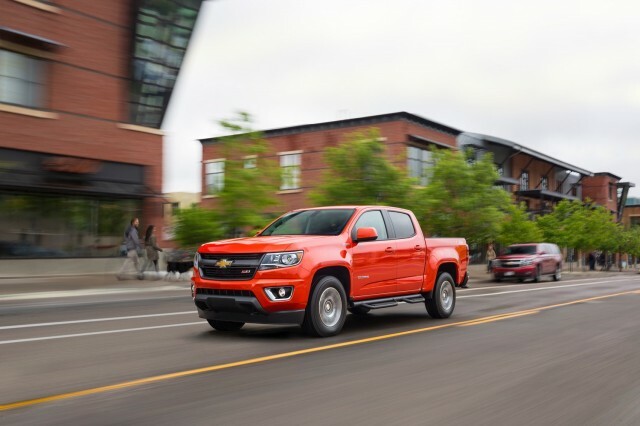 Click on to the following pages to consider some key differences between the Colorado V-6 and the Duramax diesel version, and be sure to read our full review of the 2016 Chevrolet Colorado for plenty more detail in other areas like safety, cabin appointments, and technology features. Now back to the real dilemma: Both the 3.6-liter V-6 and the 2.8-liter diesel put out some pretty impressive power and torque numbers. Yet they deliver that power and torque in very different ways. 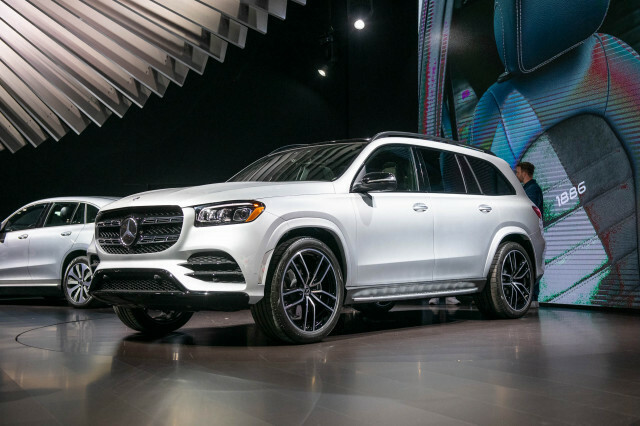 The 3.6-liter V-6 makes 305 horsepower and 269 pound-feet of torque, while the 2.8-liter turbo-diesel four produces 181 horsepower and 369 lb-ft. Unlike some truck-tuned V-6 engines of the past, the V-6 here retains power and torque curves that aren’t far off from what this engine produces in its passenger car and crossover installations—which definitely has its pros and cons. Peak power isn’t reached until a screaming 6,800 rpm, and peak torque is at 4,000 rpm. 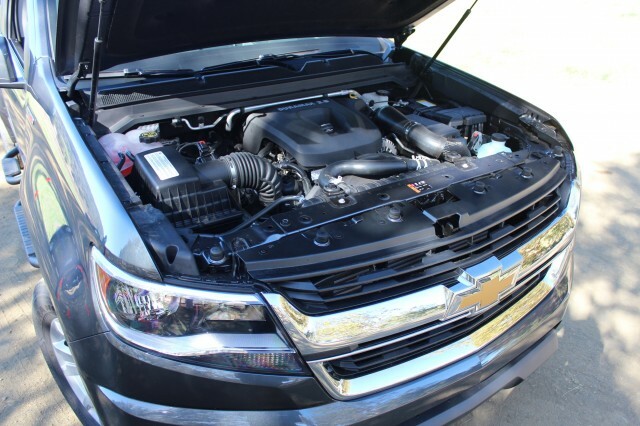 Meanwhile the Duramax diesel makes its peak power at 3,400 rpm and peak torque at 2,000—and trust us, there’s plenty of available torque for easy pulling well under that. 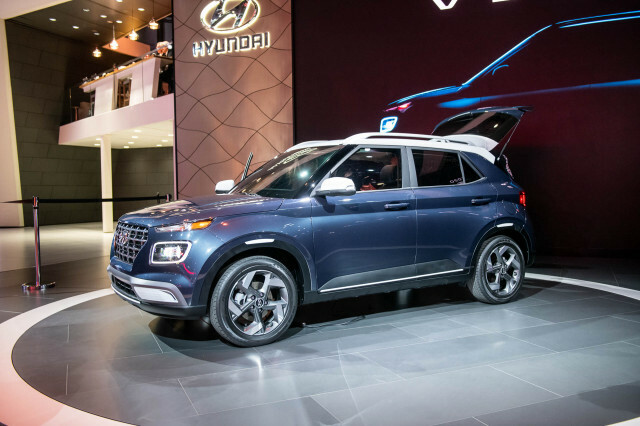 V-6 models are very carlike in the way they accelerate; the powertrain is surprisingly smooth, the engine’s allowed to rev reasonably high during acceleration, and downshifts a prompt for passing. Meanwhile the diesel lumbers along at low revs, the transmission has smooth, somewhat more slurred shifts, and there’s seldom a very urgent need for a downshift as the engine cranks out the torque without needing to be revved. As we point out in our First Drive of the Colorado Diesel, its powertrain provides the more effortless, low-rpm performance of a V-8. 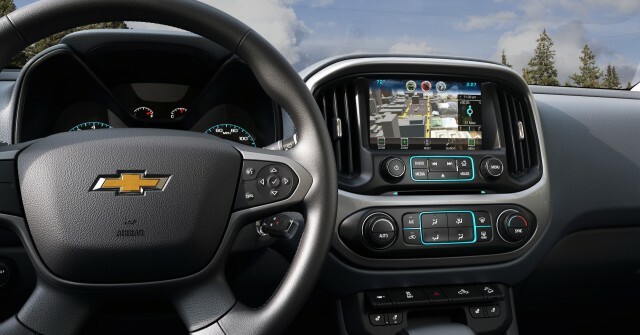 If you’re not pulling a heavy load, acceleration feels quite close to effortless, while even up long grades it doesn’t require the dramatic downshifts you might see from a gasoline engine. And if you are pulling a heavy load, its torque helps erase the challenge of uphill grades, while the optional exhaust brake (jake brake) helps modulate downhill speeds with a full load. The downside for the gasoline engine, other than the need for revving to extract all that it has, is that it’s quite thirsty—and even thirstier when pressed. Four-wheel-drive versions of the Colorado V-6 earn just 17 mpg city, 24 highway according to the EPA; and from our experience with at least one model (a Canyon) in such form, you’ll see numbers near the low end of that in everyday driving. Hook up a trailer or load these trucks up, and it’s likely your numbers will be down in the lower teens. Fuel economy ratings aren’t out yet for the Colorado and Canyon Diesel models, but GM has hinted they’ll return more than 30 mpg on the highway. We’ve already seen 31 mpg in a country road loop, and anticipate that even loaded up with a trailer, you’ll see mileage numbers in the 20s. In actual rated brawn, these two powertrains aren’t that different. 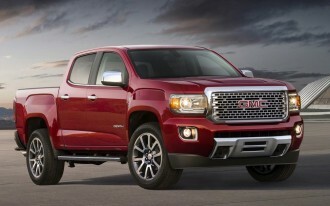 By the numbers, max towing with the diesel rises only slightly, from a maximum of 7,000 pounds up to 7,700 pounds. 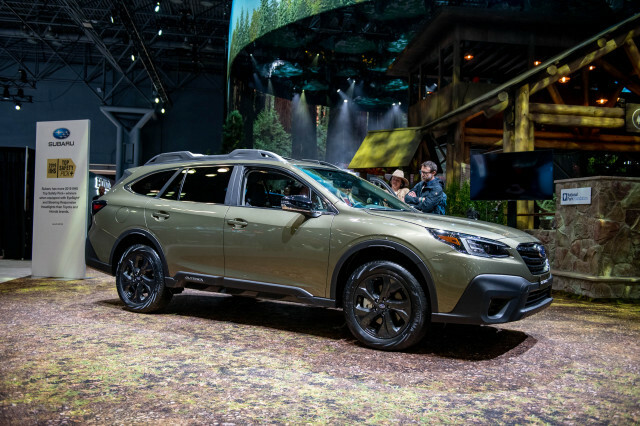 Yet we suspect that it’s the pick of the two for those who really push the capabilities of the Colorado or Canyon, or plan to tow long distances. It’s always worth keeping in mind that diesel isn’t sold everywhere; there are some parts of the country—away from the Interstates and truck stops—where it is a bit harder to find, without a little advance planning. Also, the Colorado and Canyon Diesel models require diesel exhaust fluid (DEF), a urea solution that you can now get either from dealerships or at many truck stops and some gas stations. That’s injected into the exhaust stream ahead of a catalyst to clean up some of these engines’ smog-forming emissions, but its reservoir needs to be filled around every 10,000 miles—or quite a bit sooner if you’re doing some heavy towing. And a system will literally shut you down—with a stepped limiting of top speed, going ever slower—when you run it critically low on that fluid. Where is the gasoline model the better pick? 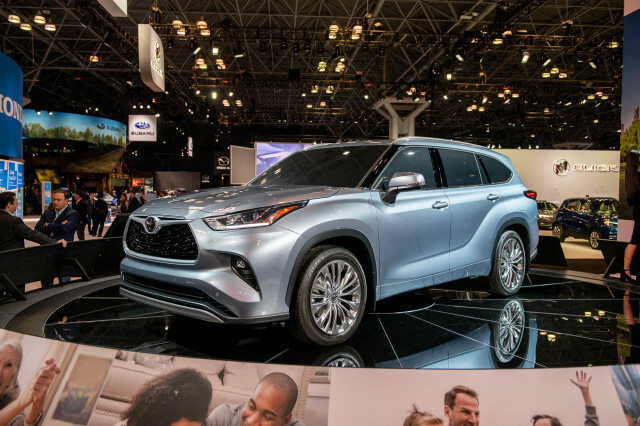 If you tend to load up your truck on occasion, but you do mostly lighter-duty (yet fast-moving) commuting and urban/suburban tasks, we might recommend the V-6, which might be the better of the two for high-speed passing. Diesels are also never a good choice for short trips, especially in cold weather. These engines and their stout construction (and iron block here) take longer to warm up; they’re louder when started cold, and they’re at a small fraction of their normal fuel efficiency until they reach normal operating temperature. In that sort of short-distance driving and short trips, the V-6 will feel like the smoother, more refined pick. 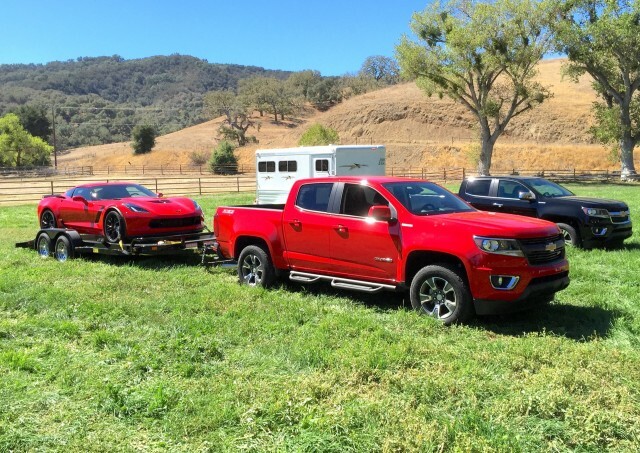 While we haven’t truly put these trucks through the paces towing a trailer or carrying a heavy load, we can extrapolate the following: The new Duramax diesel is the better pick if you plan to truly push the capability of your Colorado or Canyon—or generally speaking, if you want a pickup with awesome fuel efficiency. There’s no single best pick between these two engines. Although no other model in this class offers a diesel, carefully examine the way you’re going to use your truck, and make the smart pick for your own long haul. So, Are You Gonna Buy That New Jeep Wrangler Pickup?